Even if the snow is all over us, life continues its course. There is one thing a winter must not pass without, that is a snow like in fairy tales. 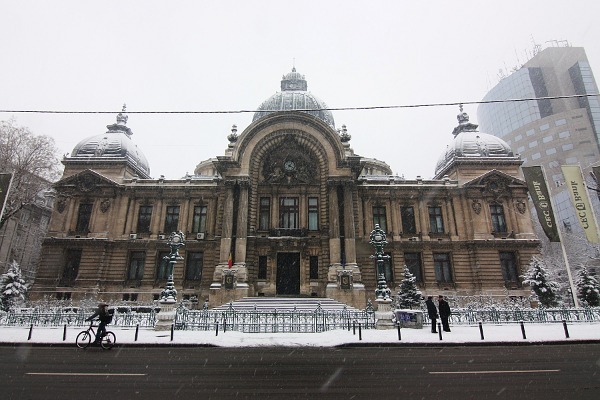 We just had it in Bucharest. Then is another thing which we will hopefully miss: snow and freeze which seems like never stopping.